residential and professional workshops and auto body shops. Metal building kits work well for professionals or hobbyists who need a reliable strong structure that is appealing and costs less for materials, components and labor. Among the workshop buildings we have sold many are used for automotive, metal or woodworking workshops, and lawn and landscaping workshops. A traditional workshop has greater contractor labor costs and more expensive materials so that is why the metal building kit is so popular. You can also choose from 17 AkzoNobel Ceram-A-Star® 1050 coating systems colors and hundreds of color combinations for your walls, trim and roof that you can compliment your home. The clear span design gives you the entire interior for work space for laying out and designing wood working shops, car restoration shops, auto body shops or just general workshops for your particular hobbies and needs. Add in the many accessories you can install such as insulated walls and roof, WT doors and sliding windows, interior lighting, skylights, several types of ventilation, heating and AC to accommodate your needs. After your and survey is complete you will lay a foundation before you erect your metal workshop. Plan on your interior electrical and plumbing infrastructure and where it will go, if needed. For climate control systems, depending on the size of your workshop often window A/C, fans and portable heaters serve the purpose. You can also use different ventilation systems to keep the air fresh inside and pull fumes or contaminants out of the building. Have fun customizing and planning your interior with equipment such as woodworking machines, welding stations, machining stations, paint and prep stations, autobody stalls, or auto lifts in your custom workshop. 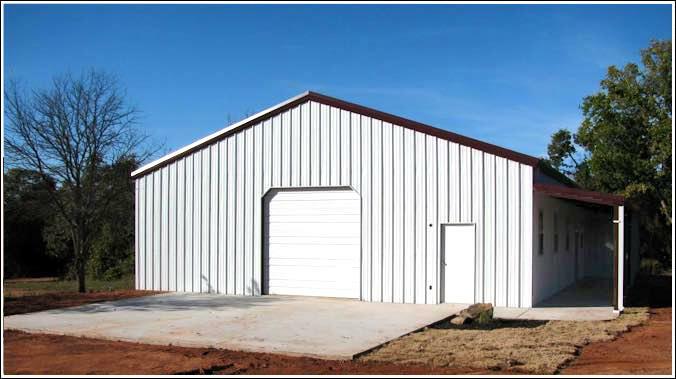 The metal building is the best option for security, building stability (certified across the globe for hurricane force winds and heavy snow loads), lower cost and low maintenance. Usually the average size residential workshop is 20 - 40 feet wide by 25 -40 feet deep. Tis allows you extra space for vehicles and still enough room for your workspace. Consider the roof pitch and height of your ceiling if you have equipment that needs the head room operate such as lifts and overhead mechanisms. Utilize our turnkey construction services for pouring foundations, land surveys, permits, building construction and on-site consultation. 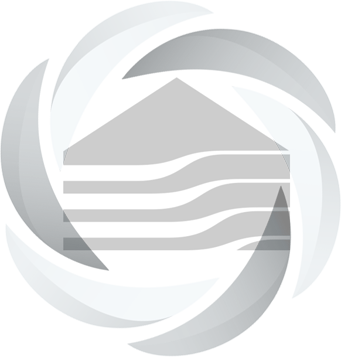 Our network of metal building crews and company approved contractors that specialize in metal buildings takes the burden off of you and gets the building constructed the correct way and more quickly. Talk to a specialist and have a free consultation about your metal workshop plans. You can visit our online metal building price calculator to design your building’s size, colors, and features to instantly get a price on your building.